How Good Is Lumix G 20mm F1.7 @ F1.7? 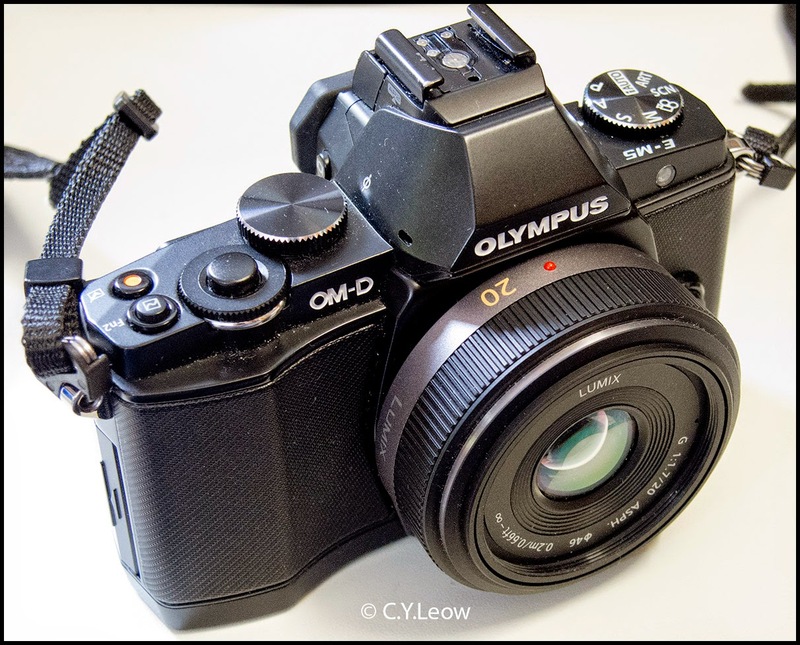 One of my photo friend was thinking of getting the little Lumix G 20mm F1.7 ASPH pan cake lens for his OM-D E-M5. My friend love to shoot dim available light pictures, not surprising then he wanted to know if this compact glass is any good, FULL OPEN! How do you answer question like that?